How can policy makers best support children between the ages of two and three to help them do well once they begin school—through early education or influencing the home environment? It’s a vital question that many countries ask. We know that children who start poorly at school also tend to lag behind throughout their education. Supporting them early on could pay dividends for a lifetime. In a search for answers, we studied more than 4,000 children and their families in the United Kingdom, looking at life at home in that formative year before their third birthday, as well as at how non-parental care influenced their development. Like most researchers, we found that what happens at home remains the biggest influence on child development in this period. However, it can be hard for policy makers to engineer big changes in parental practice. We also found that non-parental care and early education helped build skills for school. It benefited children’s cognitive development and, typically, their socio-emotional development, regardless of their families’ economic backgrounds. Some of the benefits of early childhood education and care (ECEC) were confined to particular types. 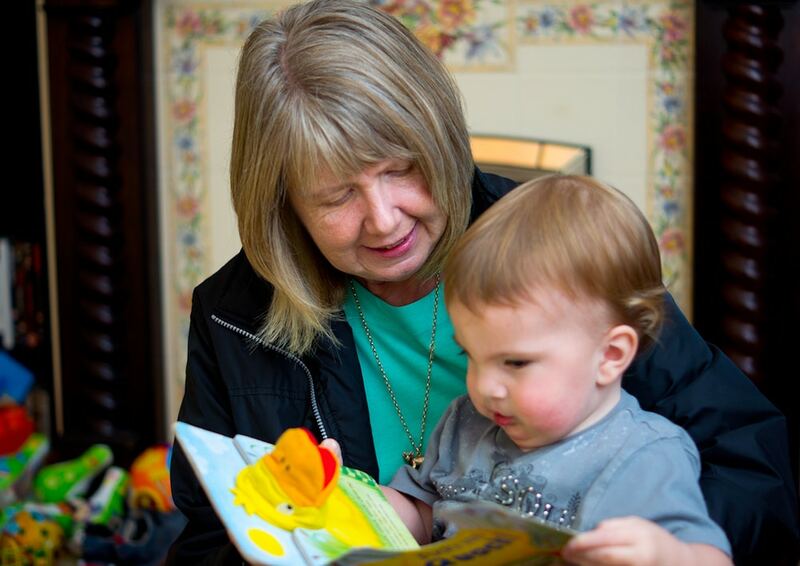 ECEC includes many different settings, ranging from a neighbour’s living room to a group nursery. However, we found few downsides, except in the behaviour of a small group of children who spent most of the day in group care and had done so since infancy. We also found that the various boosts that children gained from ECEC were independent of benefits they experienced from growing up in a prosperous home environment. The two sources of benefits complemented rather than competed with one another. Our findings suggest that policy makers would be wise to fund ECEC for disadvantaged families who might otherwise be unable to afford it. Given, the lower starting point among such children, ECEC may be particularly important to them. There’s a second important reason to help this group. It’s not that ECEC will necessarily close the gap between the capacities of disadvantaged children and their better-off peers when they reach school age. But ECEC can help avoid the risk of making that gap wider. Photo: Seattle Parks. Creative Commons. Better-off families are typically well-versed in what’s best for their children and can be expected to ensure that they receive ECEC, even if they don’t get it free. So, if disadvantaged children don’t receive free/subsidised ECEC, we can expect the already considerable gulf between them and children from better-off families to grow. Drilling down into our findings about ECEC, our study showed that individual settings – where young children are cared for by child minders, friends, relatives, neighbours or nannies – were associated with higher verbal ability. We didn’t find this link with enhanced language development in group settings such nurseries, perhaps because it requires more one-to-one interactions. However, children cared for in formal ECEC settings such as nurseries or playgroups had significantly better socio-emotional outcomes. They exhibited more prosocial behaviour and fewer emotional symptoms and peer problems. Children cared for by child minders were likewise found to benefit in this way; they showed fewer emotional problems and were better able to regulate their own behaviour. The fly in the ointment was a small number of children in the sample who spent most of the day, throughout the year, in formal group settings such as nurseries or playgroups and had been in such groups since infancy. They tended to exhibit poorer conduct and emotional self-regulation than children not placed in ECEC. How does all this compare with the influence of home? We found that with children between two and three, the parental environment has a stronger influence than ECEC on both language skills and socio-emotional development. However, it is worth remembering that ECEC also affects parenting. Peer groups formed by parents around early years settings, such as nurseries, can strongly influence the way parents behave and the skills they acquire. Given our findings, it would be great if policy makers had more ways to influence home environments and maximise benefits to children. However, whereas the policy levers around ECEC are like steel bars – with obvious causes and effects when you press them – those related to parenting are more like wet spaghetti. Hence, policy makers tend to emphasise making ECEC more widely available. We should also focus on how to improve the experience of early education for children. Evidence suggests, for example, that training staff improves outcomes. However, in the UK and many other countries, early childhood staff are often untrained. One way to see the importance of this field is to look at China’s policy. It has recognized ECEC’s importance and has invested heavily in this area as it aims to become the world’s greatest superpower by 2050. That will require a highly educated population. Preschool education is seen as a vital stepping stone for China to reach that goal. Header photo: Fated Snowfox. Creative Commons. All governments should provide free early education for all children for at least 15 hours a week from age 3. Practitioners should strive for better understanding of child development and learn how their everyday interactions with children really do make a difference.